Considering purchasing the Chauvet Kinta FX? Have questions? Ask people who've recently bought one. Do you own the Chauvet Kinta FX? Why not write a review based on your experience with it. Cracking little light with a massive punch and 3 great effects am very impressed with the amount of effects it puts out for the size. a good price and great visuals and more than up for the task at a house party! Impressive bit of kit, three effects in one great little box, you can't baulk at that! This is a great light and worth the extra money compared to some of the others in this range. 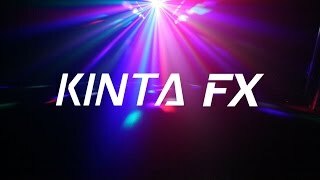 Seen a video for Chauvet Kinta FX online or have you own video? 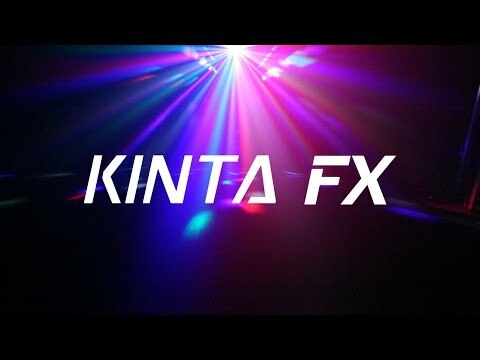 Check out Chauvet Kinta FX on DJkit.com!